NISHINOMIYA, HYOGO PREF. 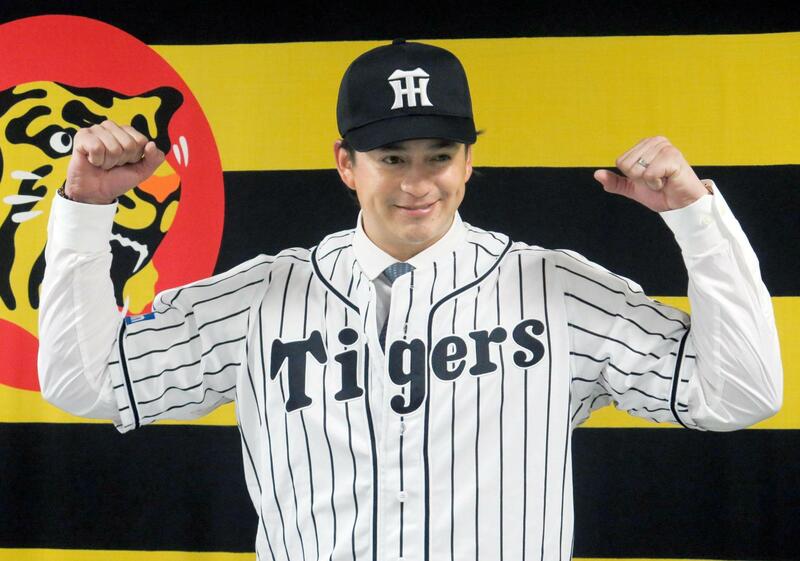 - The Hanshin Tigers acquired Mexican right-hander Luis Mendoza on Thursday after claiming him on waivers. The 33-year-old Mendoza has played in Japan since 2014 with the Hokkaido Nippon Ham Fighters. During that span, he is 27-36 with a 3.80 ERA for the Pacific League club. His 5-2/3 innings of scoreless long relief last autumn allowed the Fighters to come from behind and win Game 5 of the Japan Series. But with Nippon Ham on the verge of being mathematically eliminated from this year’s PL pennant race, the Sapporo-based club has been giving more opportunities to less-experienced pitchers. Mendoza, meanwhile, offers a stop-gap solution for the Tigers, who are currently without their right-handed workhorse, Randy Messenger, due to a fractured fibula in his right leg. Although no date has been set for Messenger’s return, he is hoping to pitch in two games before the Tigers season is set to end on Oct. 1. 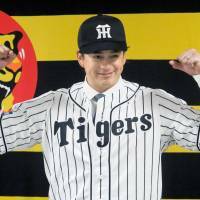 Hanshin entered play on Thursday second in the Central League, 6½ games behind the first-place Hiroshima Carp and 3½ games ahead of the third-place Yokohama BayStars. By claiming Mendoza, the Tigers take over his salary until Nov. 30.